This a tribute to the composers Alfredo Dominguez, Ernesto Cavour, Mario Gutierrez, and to the band Jairas Ruphay. 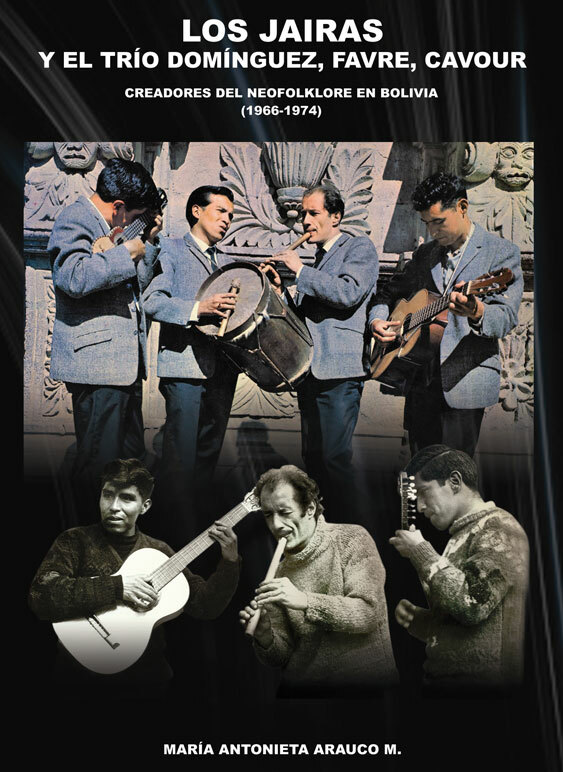 This forming which is borned from a musical meeting aimed at the revival of the neofolklore musical style mostly played in the 60-70's, both in Bolivia and in Europe.In this current acoustic music a dialogue is held between the instruments. 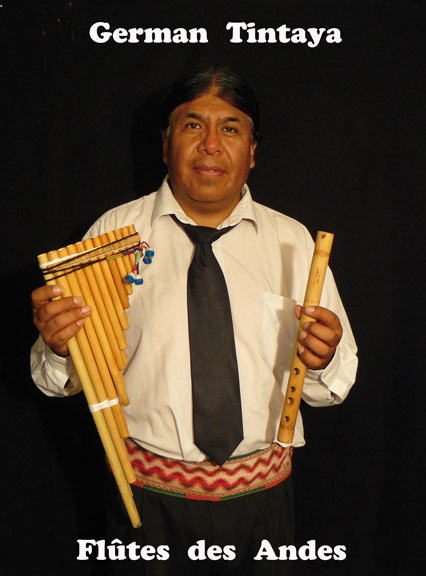 German Tintaya, is a vocational flutist with andean flutes, Who has started his career at Peña Naira in the late 70's with the group Paja Brava. He traveled to Europe in 1986 with the group Rumillajta and then in 1987, with Paja Brava. 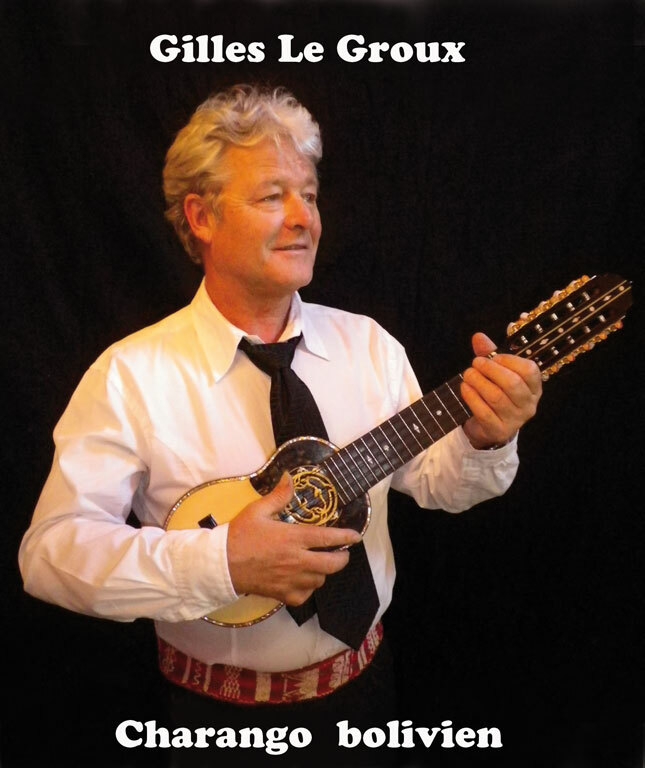 In 1988 he decided to stay in France and to record the CD « Tinkuna » with the Bolivia Manta. In 1990 He created his own group of andean music, Llapaku, whose band he will record 7 CD with. In 2008 he's invited by the group called Ruphay to record the « 40 ans » CD and to go on tour in Bolivia. 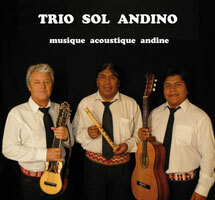 In June 2011 German Tintaya took part in the creation of Trio Sol Andino. Gilles Le Groux : In the early 70's andean music got into his life and since then Gilles Le Groux never let it out. After having played with a variety of groups in France, he created the group Micamac in 1972 with which he recorded several Cds. In 1976 he left for Mexico where he received the Latin-american folklore's award. As soon as he got back in France he joined many groups of andean music such as Wayra Amazandia, Sagarnaga, and Malavida. 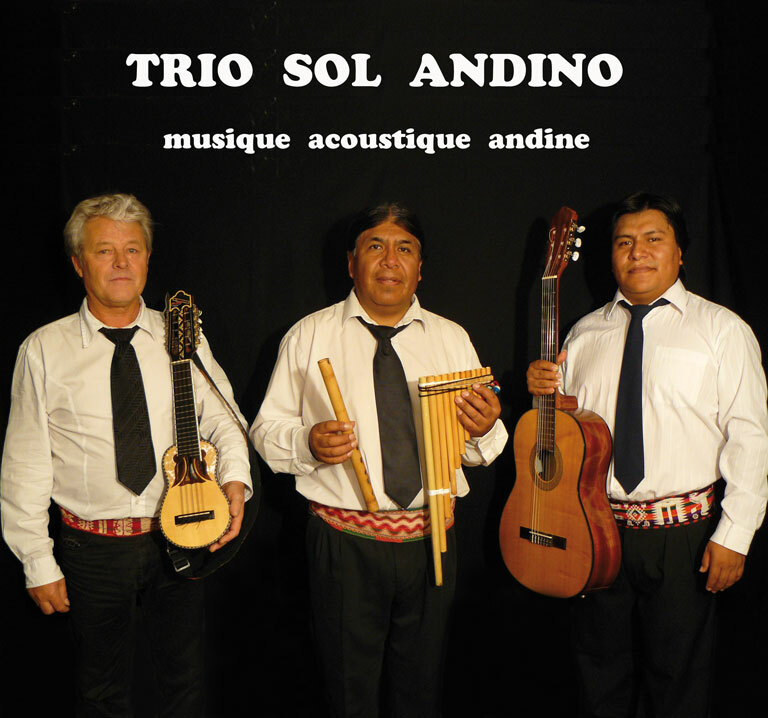 In June 2011 he's Joined Trio Sol Andino. 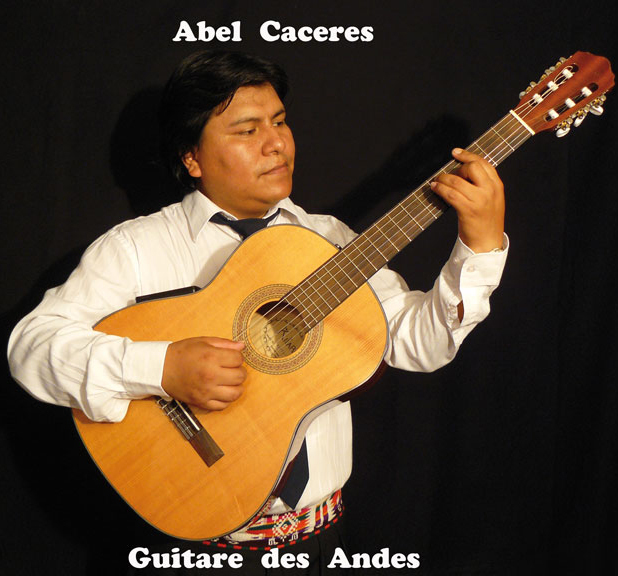 Abel Caceres is professional guitarist, and had a classical and traditional training. In 1996 he created his group « Masapaqui » and joined in 2000 Llapaku in France to go on tour and to record. In 2004 he had his first solo experience « Quejas de mi guitarra ». In 2005 He returned to Bolivia in order to record and to be a part of Kolla Marka. In 2008, he was back in France and joined Llapku's plans and began an artistic and musical project with Trio Sol Andino. Recorded on September 12, 2011 in the moving Llapaku records's studio in Rennes. The mixing and the Sound recording is managed by Cristian Tintaya.